Download this document for a list of all of the latest Membership tools, resources, webinars and more. Includes hyperlinks. provides strategies and tools you can use to attract and engage new members. Utilize this guide to develop a process for engaging new members from the start by helping them get involved, connecting them with a mentor, and by pacing the learning over time. A quick guide for clubs with strategies for enhancing your club’s structure, activities and even culture. 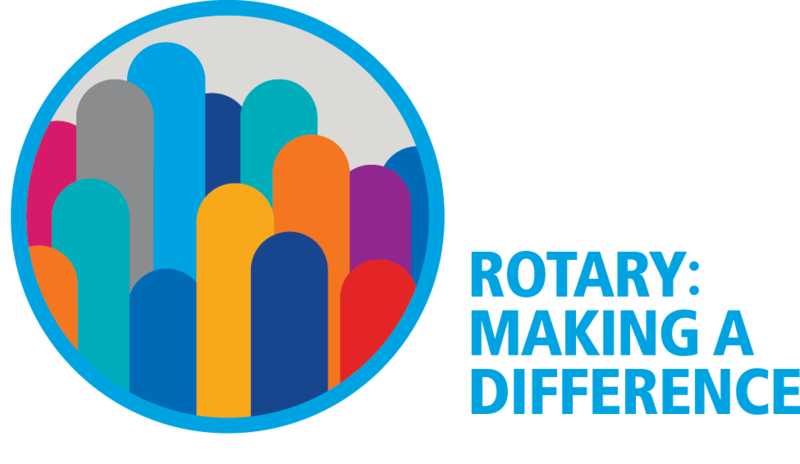 Eight-page guide shows how to get involved and connect with Rotary. 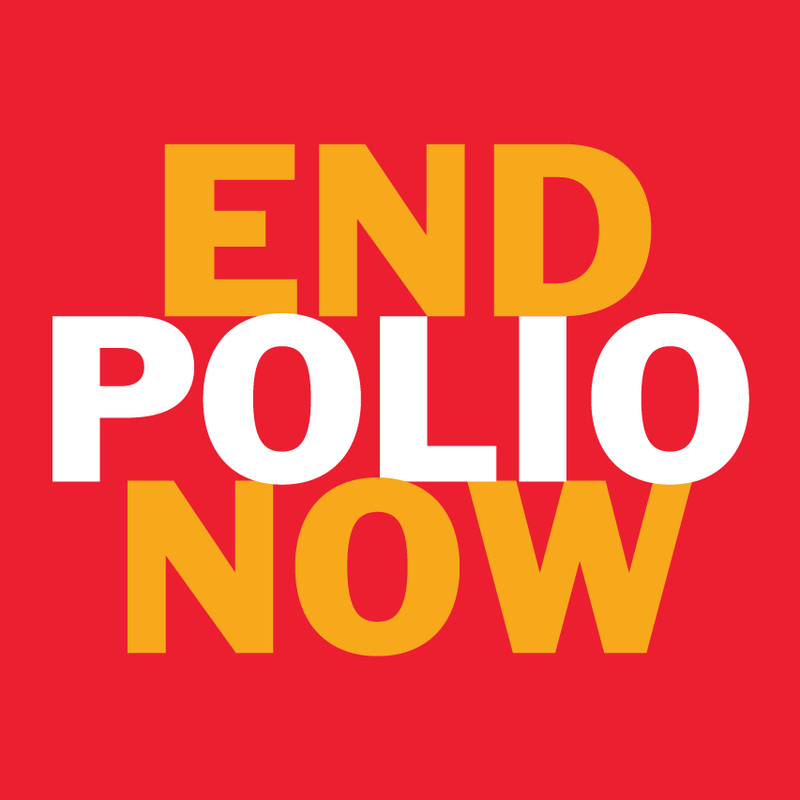 Provides an updated overview on Rotary for all members. Learn how to evaluate and improve your membership development plan with these tools. Complete with sample surveys and information on organizing new clubs, and recruiting and retaining members. This prospective member brochure explains who we are and what sets us apart from other organizations. This resource helps club leaders pinpoint opportunities for growth and prescribes resources to help remedy the problem areas. Offers ways clubs can implement the new flexible options Council decisions granted them. Includes links to frequently asked questions, governance documents and start guides for alternative membership types, and flexible meeting formats. Use this survey to obtain member feedback. provides, and steps on how to find them. you can do to ensure they have a positive experience. Best practices for proposing new members to your club. Step-by-step directions for using the Membership Leads database to track and manage member leads at the club level. Required bylaws to be adopted by every Rotary club. Recommended bylaws for administering and operating Rotary clubs.